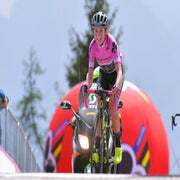 The Giro Rosa, the world's hardest women's stage race, will welcome 24 teams to the 10-day race at the start of July. 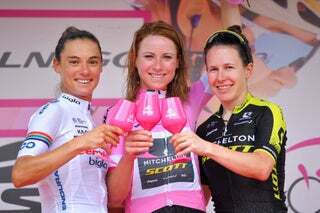 The Giro Rosa, arguably the most difficult and prestigious race on the Women’s WorldTour calendar, will welcome 24 teams to the 2016 race, which runs July 1-10 in Italy. 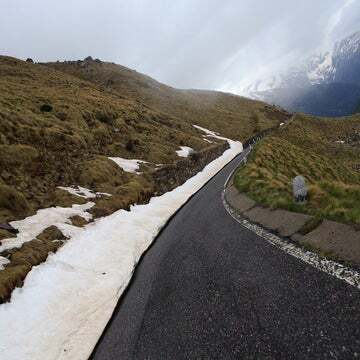 Naturally, Italian teams will be most prevalent in the peloton with seven squads in the line-up. But a home rider hasn’t won the race since 2008 when Fabiana Luperini claimed the pink jersey. Anna van der Breggen is anticipated to return as defending champion, with her Dutch Rabo-Liv team. Two-time winner Mara Abbott of the U.S. is expected to race as well, with her British Wiggle – High5 team.